H160 virtual experience and full range of HCare digital solutions also on display. Marignane, France, 1st March 2017 – Airbus Helicopters will be highlighting its wide range of products and services at this year’s Heli-Expo, 7- 9 March at the Kay Bailey Hutchison Convention Center in Dallas, TX, with a lineup of three of its best-selling aircraft, including the H130 in a VIP configuration; the H145 in a public services configuration and the recently certified H135 equipped with the state-of-the-art Helionix digital avionics suite. This H135 will embark on a demo tour of the U.S. and Mexico after the show. “We are proud to showcase these hardworking helicopters as they have confirmed their positions as market leaders despite the challenges faced by the industry last year” said Airbus Helicopters CEO Guillaume Faury. “We are committed to providing our customers with rotorcraft that meet their needs in terms of safety, quality and competitiveness and we continue to innovate in that direction. Digitalising our support and services sector, developing new aircraft such as the H160, and adding features like Helionix to best-sellers such as the H135 are all examples of what we do best,” he added. 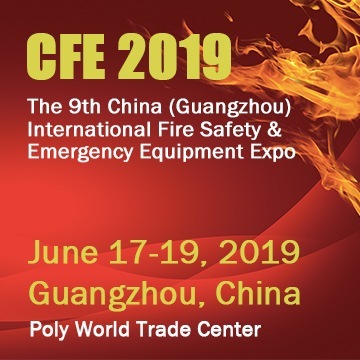 Show-goers can try out the H160 experience and take a look at the H160’s VIP, oil and gas, and EMS configurations more closely with an interactive virtual reality and 360° presentation. The company’s show display also includes HCare Customer Services counters aimed at presenting Airbus Helicopters’ commitment to supporting their customers in every aspect – training and flight operations, maintenance and upgrades, technical support, fleet management, material management, and mission preparation. 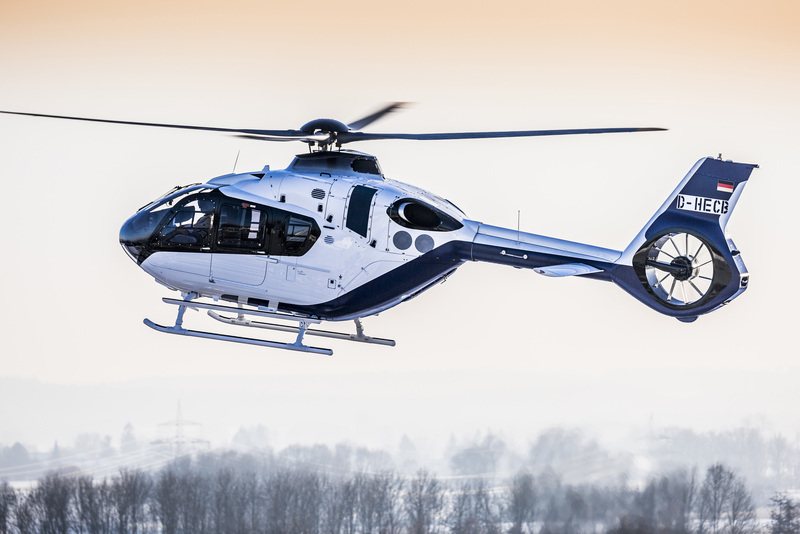 Airbus Helicopters confirmed its position as leader on the civil market in North America in 2016, taking 73 per cent of new helicopter bookings and attracting new first-time customers. “Our goal at Heli-Expo is to show our customers what we do best: design, produce, and deliver high performing and cost effective helicopters perfectly adapted to their missions”, said Chris Emerson, President of Airbus Helicopters, Inc. and Head of North America Region. “We’re excited to showcase helicopters such as the H145, a flexible, high performance and maintenance friendly helicopter that is proving to be popular. The Las Vegas Metro Police Department’s new H145, the first H145 for Law Enforcement in North America, will be on display,” Emerson added. Promoting CPR awareness? Now we can, thanks to Social Media!